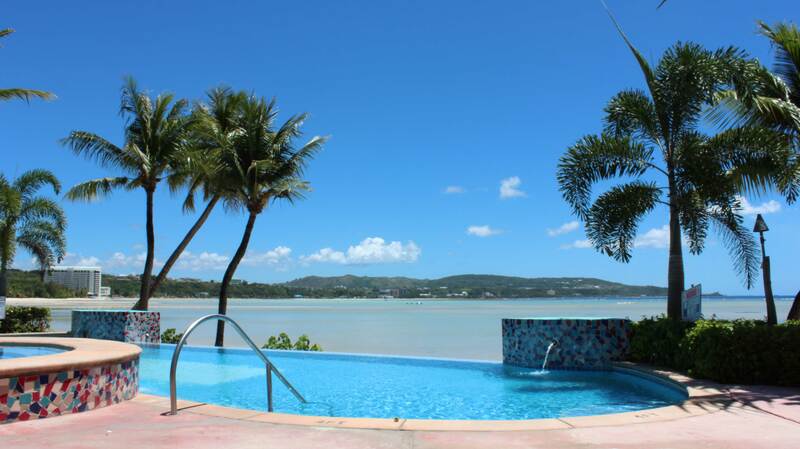 The hotels in Guam are pleasantly luxurious and relaxing that is sure to please any visitor from any part of the globe. Most hotels on the island are located in Tumon, Guam. There are a number of brand name hotels in Guam that are recognized world-wide, such as: Outrigger Guam Resort, Hilton Guam Resort & Spa, Westin Resort, Hyatt Resort, Sheraton Laguna, and the Marriot Resort & Spa. For the budget travelers Guam also has Days Inn and the Airport Hotel. Situated in the heart of Tumon, Guam, most hotels have a beach access for all its in-house guests. There are a number of restaurants, convenience stores, shopping outlets, nightclubs, and theme parks throughout the Tumon district that is all walking distances from most hotels. Getting around is quite easy, but you may just find yourself relaxing in your room watching Guam’s beautiful ocean. The amenities offered at the hotels are there for your convenience. Many of the rooms have private a balcony, bathroom, bedroom, and dining area. Sometimes, hotels offer a choice of either Mountain View rooms or Ocean view rooms. Services provided in most hotels are: maid services, dry cleaning, workout room, internet access, transportation, pools, spa services, room service, business centers, complimentary meals, and much more. To find the best deals on hotels, you may want to shop around between hotels and compare to which suits you best in your price range and needs. A list of hotel names and prices can be found below. Some research online about your choices of hotels is a good idea and save you some money. To help with your decision making, Tripadvisor.com is a great website to get some online reviews about most hotel services provided on Guam. The top five things you should always consider when choosing your hotel are: location of hotel, amenities provided, value of your money, previous customer reviews, and accessibility. Hotels in Guam are available online at most travel websites including kayak.com. We hope you find your stay pleasant and that your standards have been met far and beyond expectations. If you have any questions about finding hotels in Guam, just let us know For more information check out the hotel webpage. 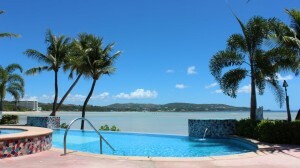 Hotels in Guam are full of island hospitality, come and experience Guam.